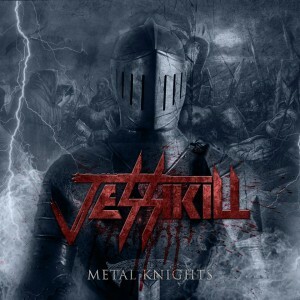 American heavy metal band Jessikill have announced that their long awaited new EP Metal Knights will be released on January 16, 2016. 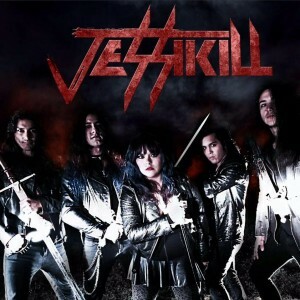 Singer Jessikill rose to prominence after taking a hiatus from the group bearing her name to front the Chicago heavy metal group Hessler back in 2014. 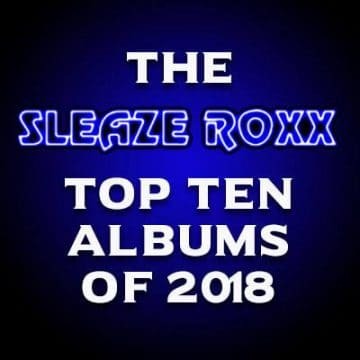 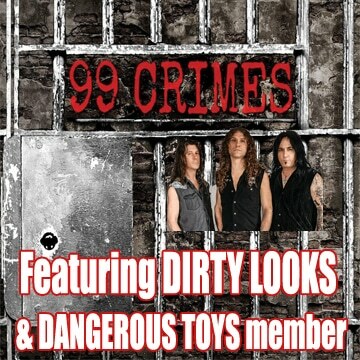 Hessler released the EP Ghost Dance with Jessikill handling the lead vocals and that album landed the number three slot on Sleaze Roxx’s Top Ten Albums of 2014.